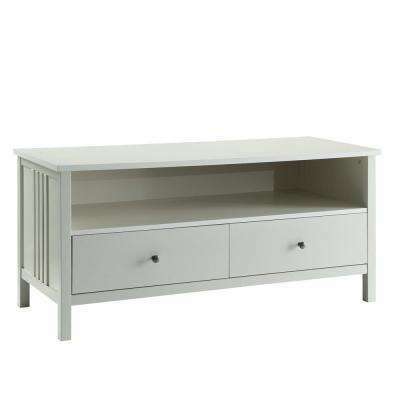 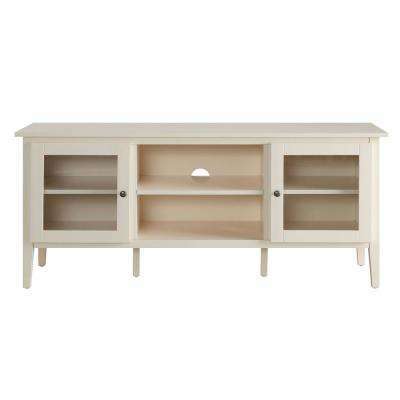 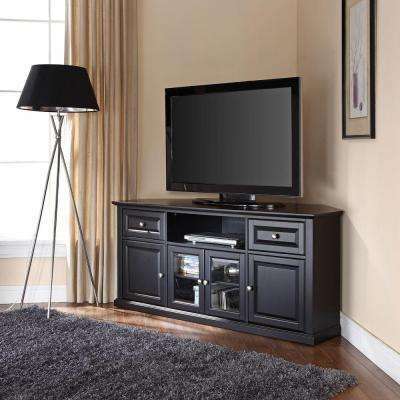 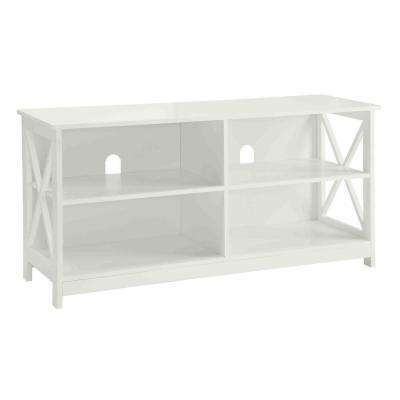 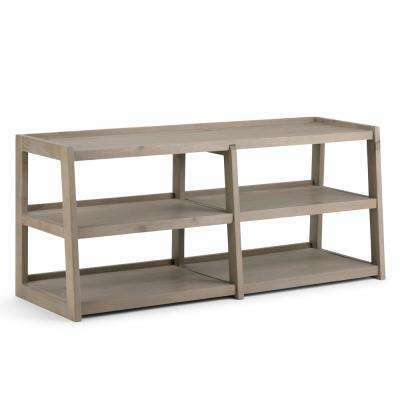 Simpli Home Sawhorse Solid Wood Wide TV Media Stand in Distressed Grey for TVs Upto 65 in. 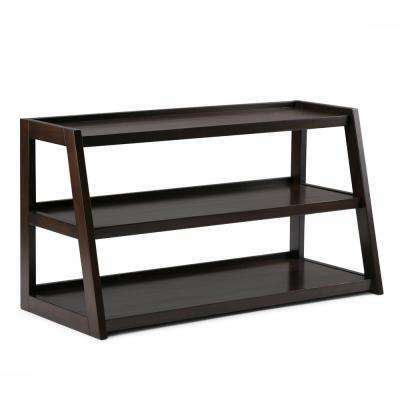 Simpli Home Sawhorse Solid Wood 48 in. 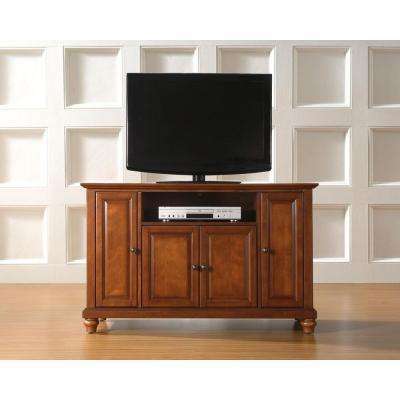 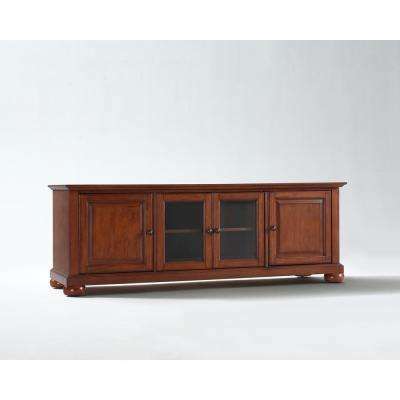 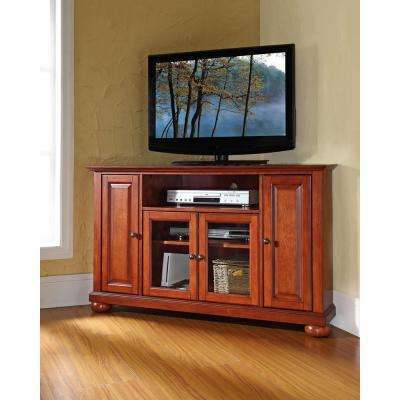 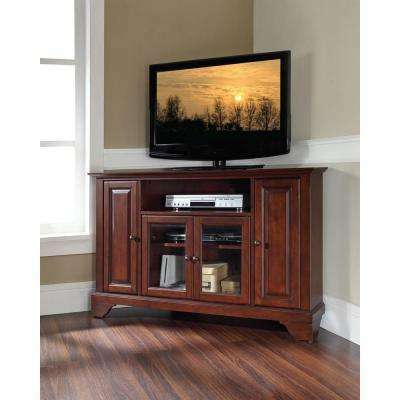 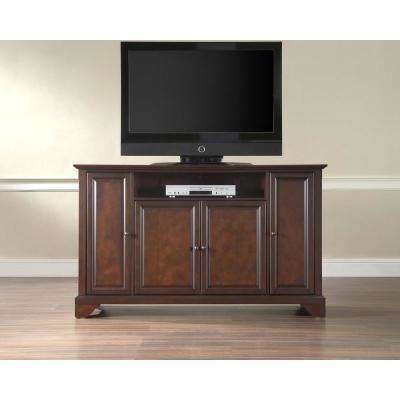 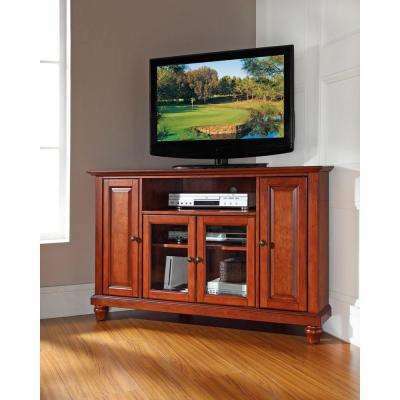 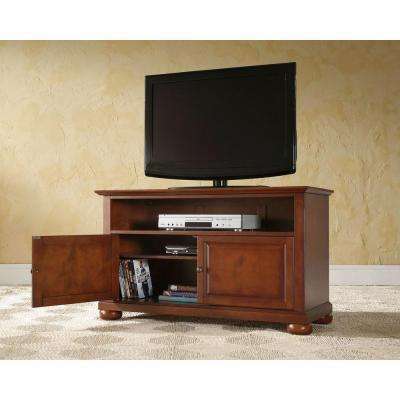 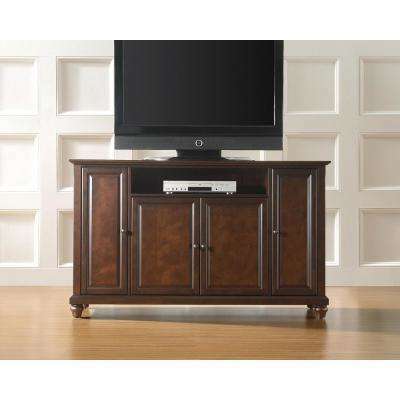 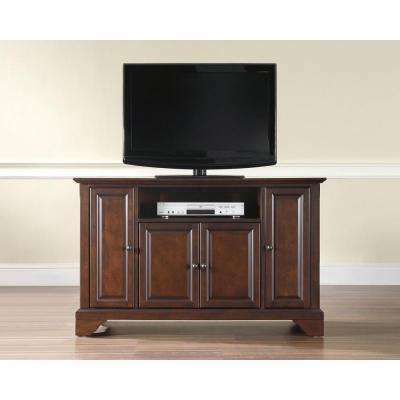 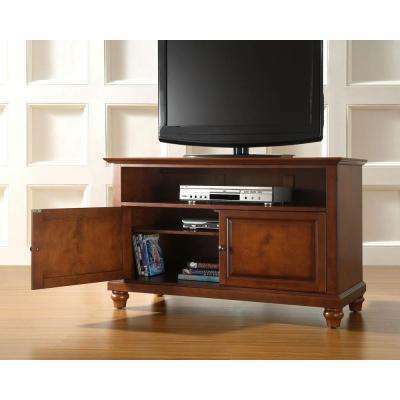 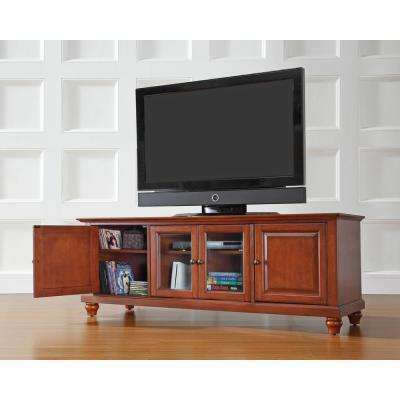 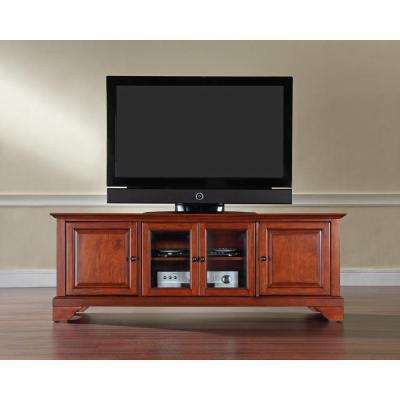 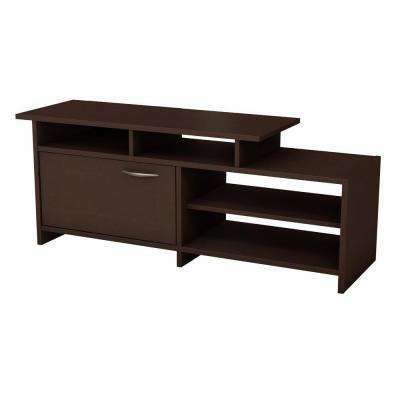 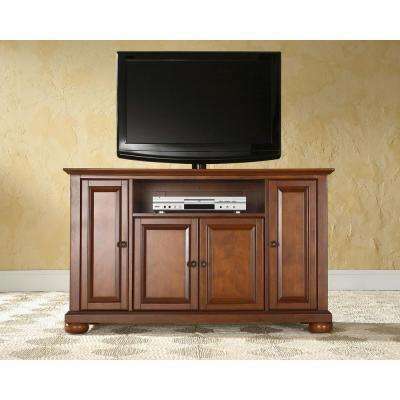 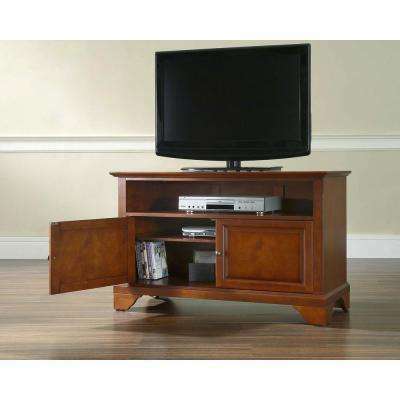 Wide Modern Industrial TV Media Stand in Dark Chestnut Brown for TVs Upto 50 in.